Australia’s first all-in-one receivables collections, credit risk management and invoice finance system for small businesses. It's Cash Flow Management Software you can rely on. What can it do, exactly? Collect money faster and easier with personalised and automated payment reminders. Add your branding. Select which debtors and invoices to add to automated workflows. Pair automated collections with invoice finance to get paid today on outstanding invoices. Plan your cashflow on your terms, not your customers. Business credit monitoring will keep track of important alerts and suspicious activity that can affect your customer’s ability to pay on time. Get detailed insights into a company’s credit risk to your business before you do business with them. Instantly assess new customers for trade accounts or before offering extended terms of trade. Direct Debit and Card payment solutions to make it easier than ever for your customers to pay you. Create customizable direct debit and card payment schedules to automate collection of ongoing or multiple instalment payments. Automated, personalised accounts receivable. Powerful payment systems getting you paid easier and faster. Monitor your receivables ledger for unseen credit risk. 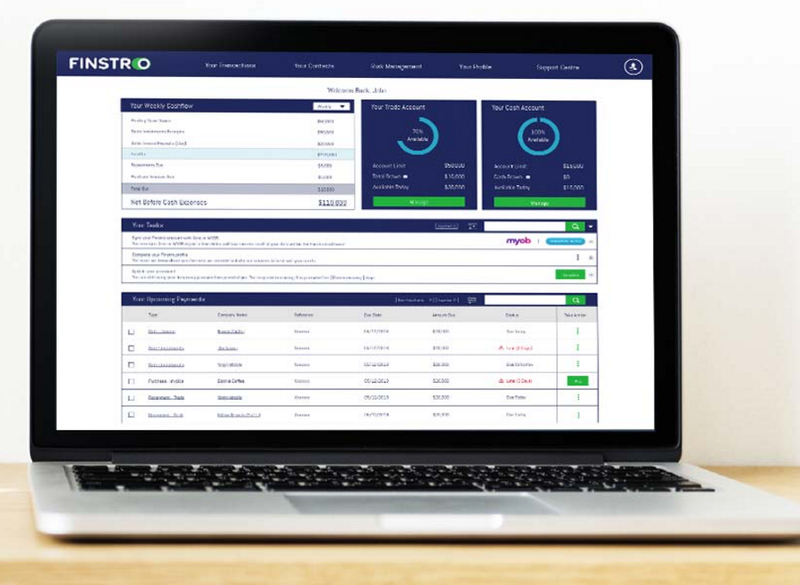 Instantly assess new customers and trade accounts for credit risk to your business before starting work. Combine intelligent accounts receivable management with flexible finance. Get paid on your terms and plan for your future growth. Still not sure what plan is best for your business? You can request a call back from one of our team members who’ll be happy to advise you on how our software can benefit your business and cashflow.